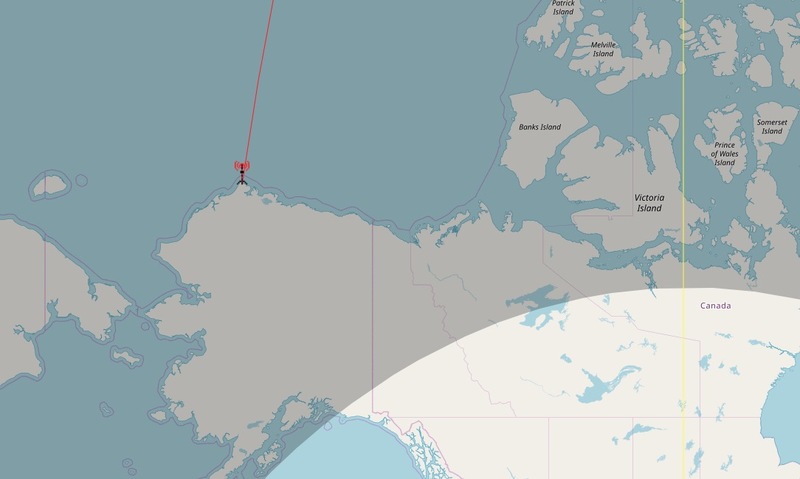 KBRW from Utqiaġvik, located north of the Arctic Circle – it is one of the northernmost public communities in the world and a seldom radio signal in central Europe. First (and never again) heard in January 2017 – till the last weeks. KBRW is now a daily guest here in Salzburg around 16-19 UT on 680 kHz.